Stone-throwing, insults and dangerous manoeuvres on the high seas: French and British fishermen clashed in the English Channel over a hoard of scallops Tuesday (28 August), the latest flare-up in a years-long war over the prized shellfish. Rogoff said “around 40” French boats had gathered overnight in protest at British “pillaging” of the scallop supply. Some of the boats rammed others — leaving holes in three vessels, footage from local channel France 3 Normandie showed — as the angry French fishermen threw smoke-bombs and hurled insults at British rivals. 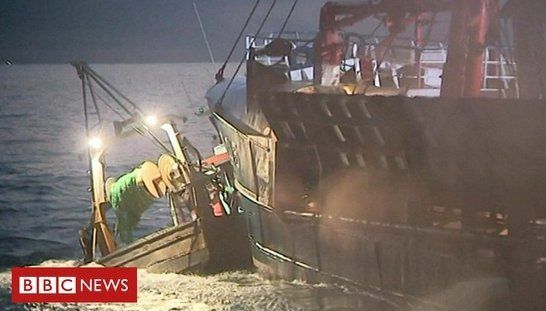 “We are advising all parties to be calm as from the video clips some vessels are manoeuvring very dangerously,” Barrie Deas, chief executive of Britain’s National Federation of Fishermen’s Organisations, told AFP. “We have raised the matter with the British government and asked for protection for our vessels which are fishing legitimately,” he added. Tensions have been high between British and French fishermen for some 15 years over the issue, leading to angry disputes that have been dubbed “Scallop Wars”. 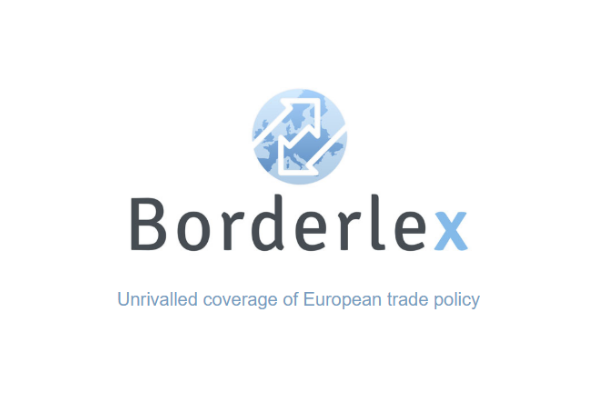 The two sides have reached annual agreements over the past five years but the French blocked a deal this year, according to Rogoff, who said they had had enough. “For the Brits, it’s an open bar — they fish when they want, where they want, and as much as they want,” he complained. The problem has grown worse over the past 15 years as English, Scottish and Irish boats have upped their catches considerably, he added. “We don’t want to stop them from fishing, but they could at least wait until October 1 so that we can share,” he said. Norman fishermen also complain that the British use much bigger trawlers — 30 metres (98 feet) or more — around double the size of their own, which use more artisan techniques. The biggest British vessels can freeze the scallops directly on board. “Scallops are a flagship product for Normandy, a primary resource and a highly sensitive issue,” said Rogoff. If Britain crashes out of the European Union next year without a deal, this would solve the problem for the Normans, he added. “After 29 March 2019 they would be treated as a third party and would no longer have access to these areas,” he said. The pro-Brexit organisation Fishing for Leave has however denounced the “hypocrisy” of French fishermen, charging that they have caught 60% of the fish in British waters over the past 40 years.